Welcoming you to our dental family. Working with you to make your experience simple and pleasant. Access your new patient forms online through our Patient Portal. Here you can fill in your forms before your visit and in the comfort of your own home. If you have any questions about completing these forms, please contact our office. We are pleased to accept a number of insurance plans and have a dedicated Insurance Specialist to help you with your claim. Please contact us to discuss your insurance benefits and discover how we can help boost your smile. Avoid nerves and apprehension by learning what to expect from your first dental visit. Feel welcomed as our wonderful team introduces themselves and gives you a grand tour of our office. We take this time to get to know you a little better, listen to your primary concerns, and discern what is important to you. Next, you will meet our dental hygienist who assesses your oral health through a brief exam that includes digital x-rays. On occasion, we may recommend a same-day dental cleaning and offer some kind advice to help improve your at-home hygiene routine. Our husband and wife team welcomes you into their dental family and spends some time getting to know you. They guide you through your comprehensive exam using modern technology and consult the results of your hygiene exam. Finally, your dentist in Baton Rouge discusses his or her findings and creates your custom treatment roadmap! I love all the people at this office! So very sweet, and always accommodating, by getting me in quick! Would definitely, and have recommended. As a patient since 1994, I continue to be amazed by the level of care and I have received here. Great service, great people, thanks for being my dental caregiver. Staff is friendly and as always Dustin Kidder is one of the most polite guys you'll meet. Top notch! Our experienced husband and wife team go the extra mile for each and every patient. Meeting your individual goals is our primary objective. We achieve this through a genuine interest in your you and your personal needs. 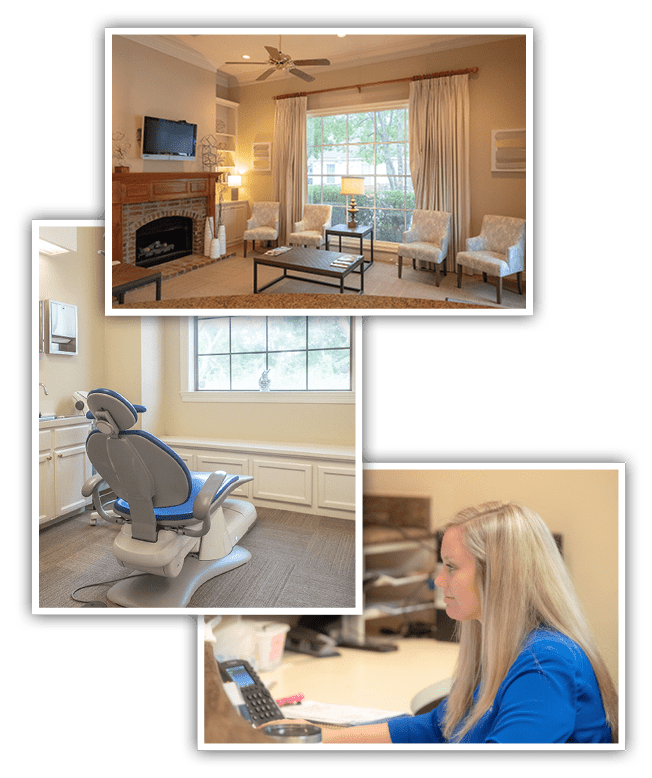 By collaborating with patients we have been able to develop a unique dental experience with accessible hours, office comforts, and top-quality services. If you are experiencing a dental emergency then please call our office. We do everything we can to see you the same day and alleviate the discomfort you are feeling. If you call us after-hours then please listen to the prompts. One of our primary goals is to educate patients on the importance of oral health and how our treatments work. Each of our modern treatment rooms is equipped with Caesy Patient Education software. These 3-D narrated videos provide everything you need to know about dental procedures. 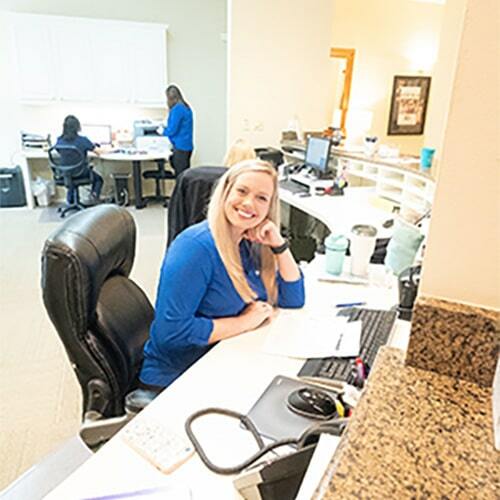 Ready to Get Started at Kidder Dental? 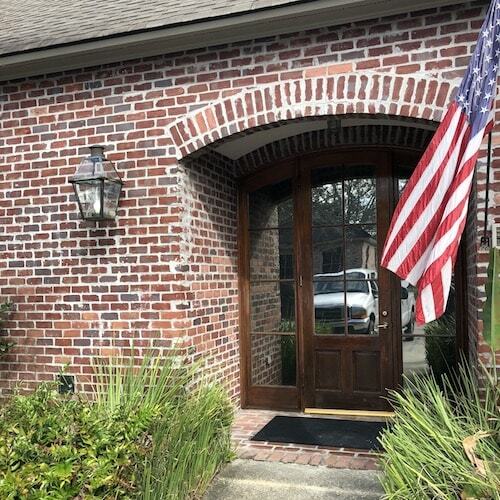 High-calibre, comfortable dentistry in Baton Rouge, LA.